Ski and Snowboard Lessons - Pod Snowsports - Sign up today! 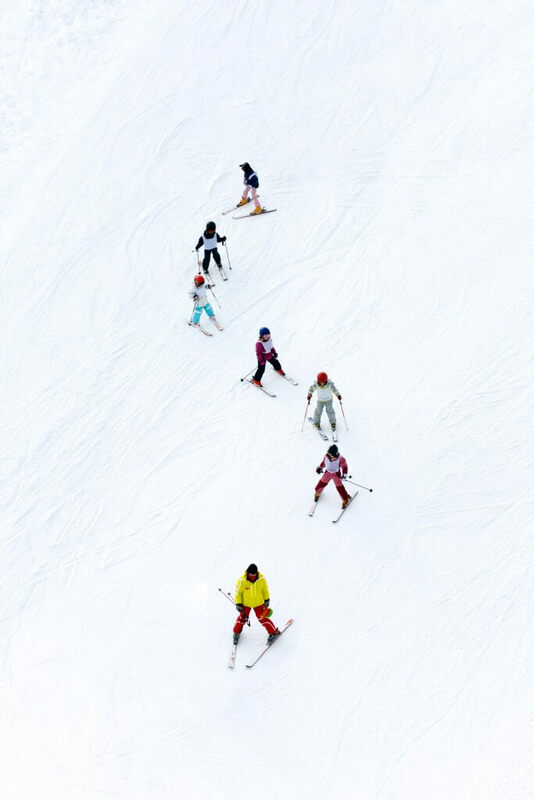 Pod Snow Sports’s team of professionals is made of qualified instructors who have over 36 months ski and/or snowboard coaching experience each in various resorts around the world. All of our instructors are fluent in English, so you can feel comfortable learning to ski in Japan, even without any Japanese ability. With our team’s professional skills and English fluency, we hope your lessons with Pod will mark the start of a new lifelong hobby. 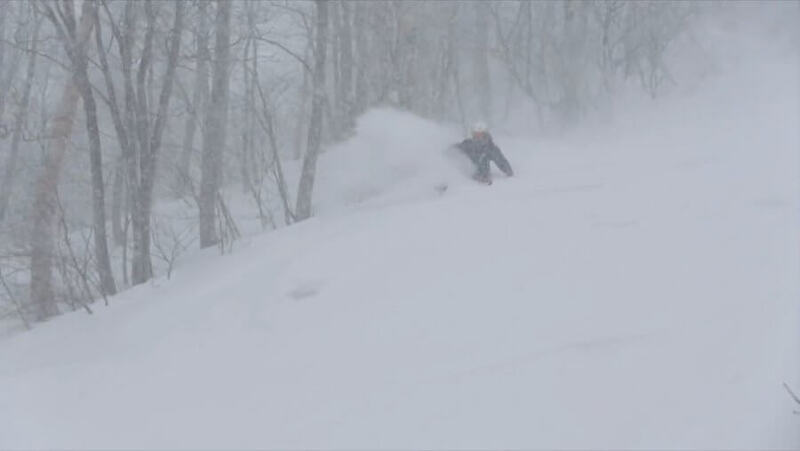 We have the lowest rates for private ski / snowboard lessons at any ski resort in Yuzawa! Whether it’s your first time skiing or snowboarding, or if you just want to want to improve, you’ll benefit greatly from our instructors. The instructors on our team are professional and will help you make the best of your day on the beautiful mountains of Snow Country. Our instructors have experience teaching all levels and they personalize each lesson to meet your needs and goals no matter where you are in your snow sports experience. Keep reading below to learn about how to take lessons with us. 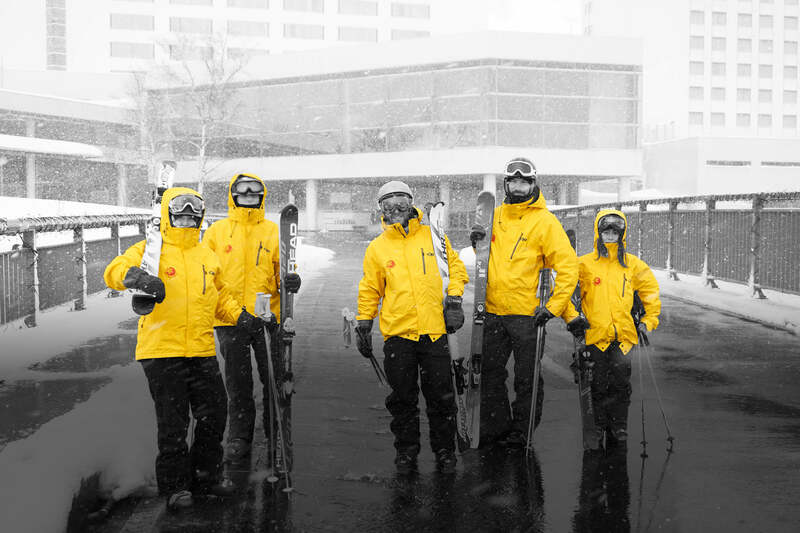 Pod Snow Sports consists of only experienced, internationally-qualified instructors. Our goal is to provide an exceptional service and a fun, memorable experience. 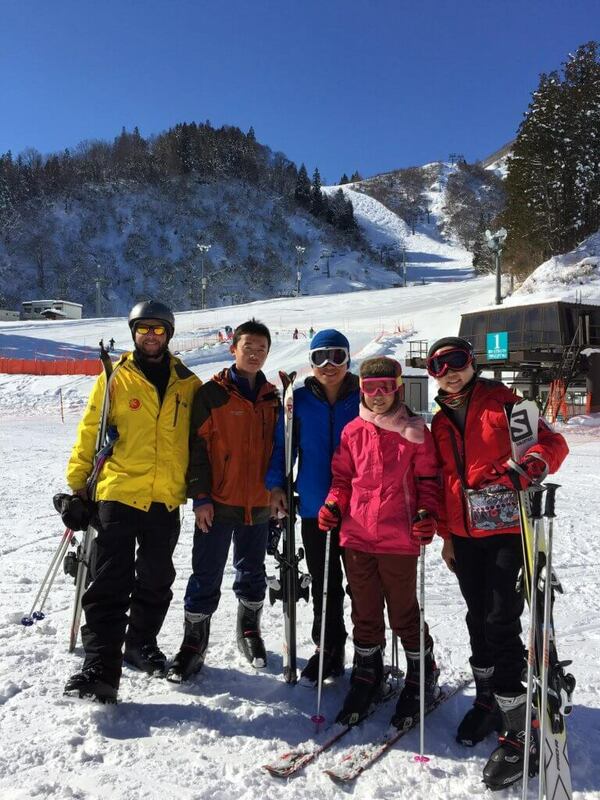 Our ski and snowboard lessons can be enjoyed in any ski resort in or around Yuzawa Town. We’re based in Yuzawa, so we are close by, and we have the local knowledge to make your trip run smoothly. Our prices are listed below. These fees cover the lesson only, and do not cover the ski pass, rental equipment, etc. 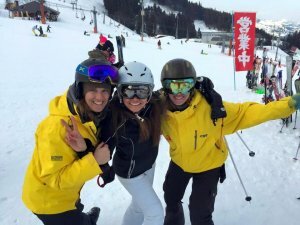 The instructors’ expenses (ski pass and travel) are provided by us. Fill out our contact form following the button below. 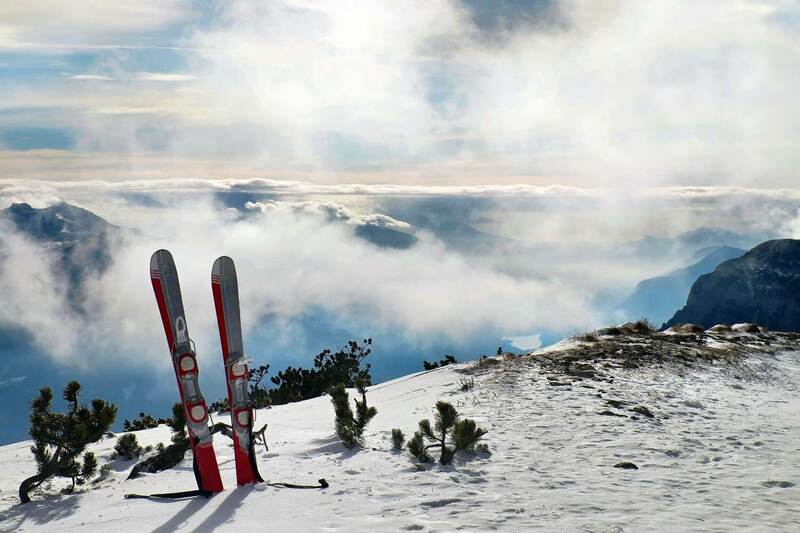 We’ll find you the best ski resort based on your needs, the snow conditions, and its location. We’ll set a meeting point, then we’ll tell you your instructor’s name and his/her number. Please arrive at least 20 minutes early to your appointed location. This will ensure you get all your gear prepared early and get the most out of your time on the mountain. 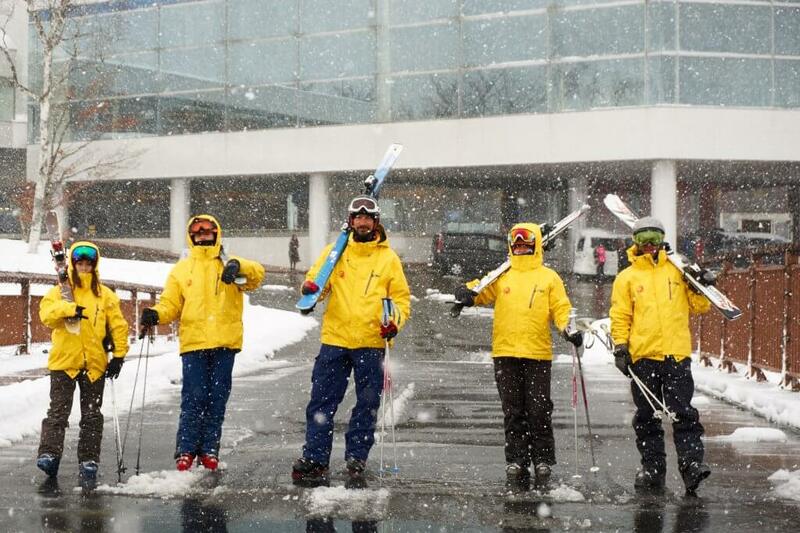 *Ski passes and rental equipment assistance are provided upon request. We understand—sometimes plans change. That’s why we let you cancel or change your lesson schedule for free up to 24 hours before your scheduled start time. Before your first lesson, it’s important to determine your ability level so we can match you with the perfect instructor. Click the buttons below and check our ability level charts to determine your level. Once your found your level and planned your lesson, you also need to get equipment to use. Learn more about our lessons and frequently asked questions using the buttons below.